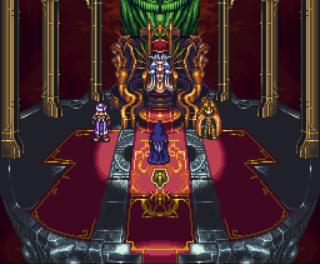 This is one awesome ROM hack of Chrono Trigger made by the same team responsible for Chrono Trigger: Crimson Echoes. It display some advanced concepts in the CT ROM hacking community, such as custom music tracks (some are modified from the original game and some are plucked from Final Fantasy 6). 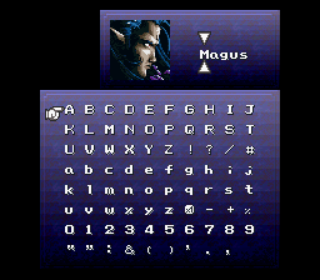 The game follows the story of what happened to Magus after his defeat to the Chrono team in the middle ages. He's back to Zeal and plays the role of "prophet" as he tries to undo the day when his reality was destroyed by Lavos. Recommended to anyone who enjoyed Chrono Trigger. 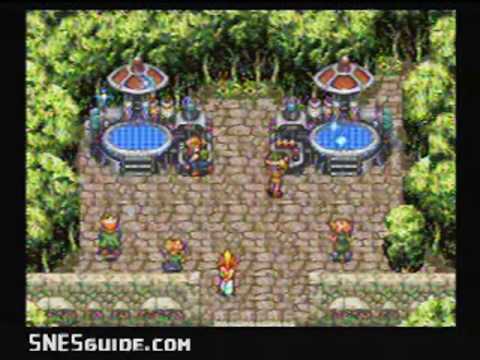 Chrono Trigger - Prophet's Guile is a well designed rom hack for the Snes and the same people who made Crimson Echoes! This entails the story of Magus who is sented back to Zeal due to Chrono's and his team actions to prevent magus summoning Lavos. In Magus's story you don't get any gold from battles.Any items you get from battles and chests use them sparely because you can't buy from shops. 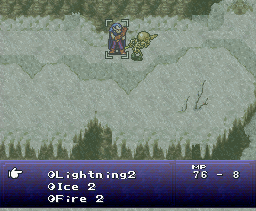 If you played Chrono Trigger then you'll love this story! You get to explore Zeal and Mt. 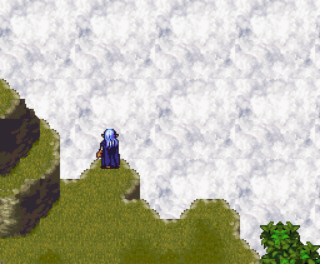 Woe and more while also understanding the background storys of Magus,Dalton and the others. Since this is 1.0 there are bugs where the camara might get locked after finishing a battle and you can't see yourself or move so SAVE OFTEN! Now you can add videos, screenshots, or other images (cover scans, disc scans, etc.) for Chrono Trigger (USA) [Hack by Kajar Laboratories v1.0] (~Chrono Trigger - Prophet's Guile) to Emuparadise. Do it now!